Hello there! Are you new to video editing? If you are, you're probably confusing a wide range of software video editing software out there on the market. When I started editing the video, no one gave me a proper comparison of software video editing programs, especially for ubuntu. So, then I tried to do it. First time I tried using Openshot Video Editor, to make a video. Over time, I gained confidence in the editing process, moved to search for best video editing software for ubuntu. 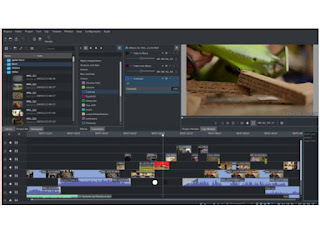 In this article, I would like to give you a better comparison of video editing software out there so you can get more creative with your productions and opinion. In this article I will show you best video editing software for ubuntu. There are many different ways to download and install Openshot. 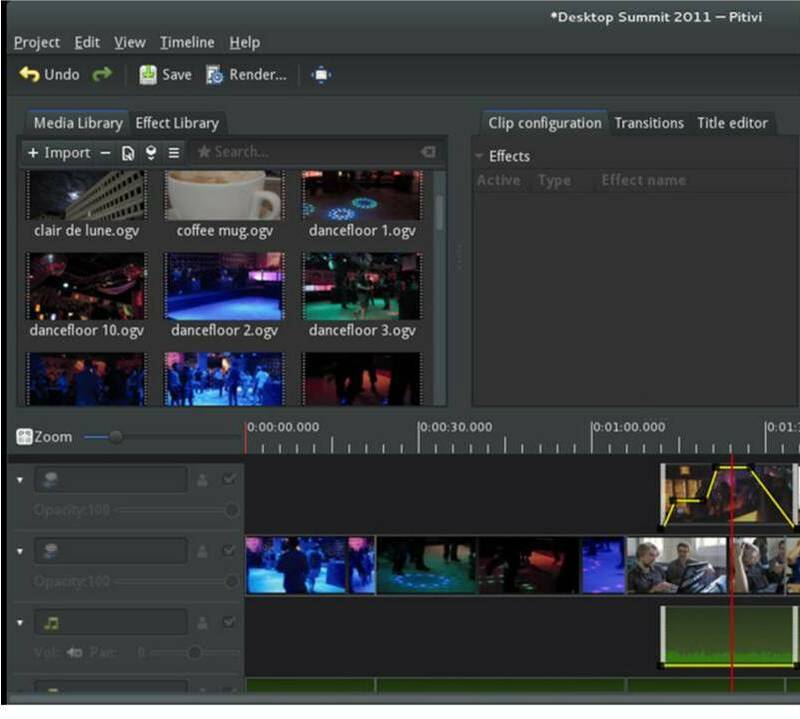 Openshot Video Editor has a global Linux image, which supports most Linux desktop versions. And Openshot Video Editor also has OS X Windows installation. The benefits of video editing are from large amounts of memory, modern CPU, and fast disks. Basically, you want the best PC you can afford when you edit video. 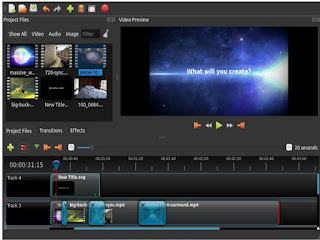 Pitivi is a free video editor with a beautiful and intuitive user interface, shared clean and wonderful community. Built on a multimedia framework, it is designed to be an intuitive and flexible video editor that integrates well with GNOME and can appeal to newbies and professionals a like. In terms of hardware, video editing usually requires a powerful PC, depending on the type of video you are editing. While the processing power of computers has increased dramatically over the years, the demand for high-quality video. Edit HD (high definition) video usually requires (at the time of writing this report) state of the art devices (depending on encoding used), while SD (standard definition) video editing can be done on humble hardware configurations. It's up to you to make sure that your equipment is sufficient. I should at least be able to run your media in the totem without being left behind. It is possible, however, to use low-quality versions of your footage during the editing and use of high-quality versions when rendering the final output, allowing to bypass hardware restrictions to some extent. This is called proxy editing. However, this feature is not yet available at Pitivi. Avidemux is a free video editor designed for simple parts, filtering and coding tasks. It supports many file types, including AVI, MPEG-compatible DVD files, MP4 and ASF, using a variety of codecs. Tasks can be automated by using projects, job queue, and strong scripting capabilities. Avast is available for Linux, BSD, Mac OS X and Microsoft Windows under the GNU GPL license. The program has been written from scratch by medium, but the code has been used from others and projects as well. Patches, subtitles and even reports impurities are always welcome. DVDCUT is application that allows you to choose certain parts of the stream MPEG transport (as received via digital video broadcast, DVB) and save these parts into a single MPEG output file. It follows the "keyhole surgery" approach where most video input and audio data are kept unchanged, and only very few frames at the beginning and/or end of the specified range are recoding in order to obtain a valid MPEG file. DVDCUT needs to create indexing information on a first MPEG file. Therefore, when you download the MPEG transport stream file, it also asks you for an index file name. If you choose an existing file, it is loaded and used as an index if appropriate. (this means, that DVDR performs some sanity checks on the same cursor as well as checks if the index describes the file chosen by MPEG.) If you select a file that is not yet present, DVDR creates the necessary index in place. 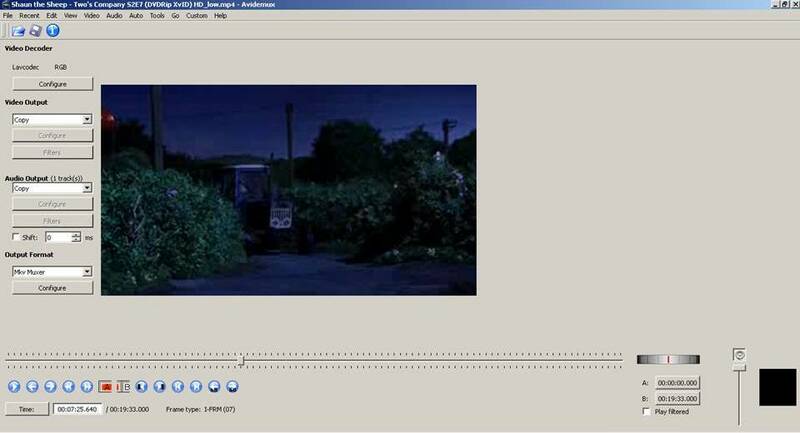 After you open a MPEG file, you can navigate through the video via the linear scroll bar and the log scale. While I represent the whole video, the latter enables you to accurately define the frames near the current frame. Anywhere in the video, you can add the start, stop, chapter and bookmark tags. The markup appears in the list on the left. 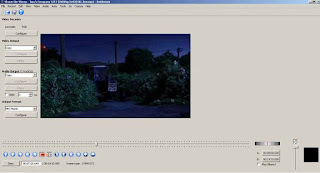 Using the start and stop marks, select the video parts you want to write to a new file. The DVB starts at the first start tag and goes on to that it encounters a stop sign. If there are more start marks after this pause, it will continue in the next start tag, and so on. Each starting mark, which follows the beginning without interruption, is meaningless. This is a stop sign before the first start or after another stop (with no internal startup). Kdenlive is Non-linear video editing is much more powerful than beginners' (linear) editors, hence it requires a bit more organization before starting. However, it is not reserved to specialists and can be used for small personal projects. Kdenlive integrates many plugin effects for video and sound processing or creation Through the MLT framework. Furthermore Kdenlive brings a powerful titling tool, a DVD authoring (menus) solution, and can then be used as a complete studio for video creation. 0 Response to "BEST EDITING VIDEO EDITOR SOFTWARE FOR UBUNTU"